Bertrand Fournier is a self taught French artist who started when he was 31 years old, just over two years ago. While his work has gained immense popularity on Instagram, he never stops seeking improvement while growing his craft through experimentation. He primarily works with color and the combinations that flow together in unison, creating both abstract and symbolic images perfected by his concise methods. Fournier’s images are often inspired by memories and unique experiences gathered from his life. What many of his fans might not know is that Bertrand works full time as a nurse in a psychiatric infirmary in Paris, France. He cherishes his job and enjoys helping others in a particular setting, but he looks forward to dedicating more time to his art as he grows from his experiences. “Melting Pot VII” by Bertrand Fournier. Oil on linen glued on a wood panel. 122 x 100 cm. 2018. When Fournier started painting, he never imagined it would be used for anything other than his own amusement. That “virus” turned into an incredible collection of unique paintings conveying memories, emotion, and abstract ideas. A friend suggested that he put his work on Instagram and his reach quickly grew to an international level. Art enthusiasts like The 1975’s frontman Matt Healy and UK radio personality Nick Grimshaw quickly took notice and purchased some of Fournier’s work for their own collection. What started as a hobby evolved into something Fournier would have never dreamed of. Finding inspiration as an artist can come from anything, but a blank canvas can feel intimidating as you struggle to find inspiration and see the vacancy as a daunting task. For Fournier, a vacant canvas is another opportunity to display a particular concept or focus on a memory unique to him, but relatable to many. Alongside the actual canvas, Bertrand creates the frame adding to the originality of the entire piece. “Umbrella” by Bertrand Fournier. Oil on linen glued on a wood panel. 122 x 100 cm. 2018. “Free Forms III” by Bertrand Fournier. Oil on linen glued on a wood panel. 122 x 100 cm. 2018. For a young artist, mass recognition might seem overwhelming, but Fournier doesn’t allow himself to stress about what he cannot control because he keeps a strong focus on the task at hand. While some may say his artistic endeavor was sparked by his uncanny talent, he argues that his focused demeanor, work ethic, and profound passion for his craft is what carried him to new levels. It is important as an artist to find and develop a style in order to gain traction in the industry, and Fournier uses past experiences to hone in on his techniques. An artist’s style may change over time, but it is important in order to find a voice and gauge the reach of an artist’s work. His signature style is apparent and his paintings instantly gives viewers a sense of nostalgia, culture, and class. Fournier is a fine example of how it is possible to find passion in unlikely or simple ways. What started as a blank canvas gifted by his mother turned into an impressive catalog of paintings, handcrafted by Fournier for viewers around the world to experience. Our passions have the capability of becoming our full-time, everyday jobs, but that is not always the case. For Fournier, his passion for being a caretaker coincides with his passion as an artist, and his art can be used as a release from the stressful nature of working in an infirmary. His art teaches us that it is important to explore different mediums in order to release energy, tell stories, or voice your opinion on issues you care about. We may have many different passions, but it is up to the individual to put the work in so they can come to fruition. “I do not believe that raw talent by itself can create success,” he said. Hard work paired with the desire to be someone original will lead to incredible success in any aspect of life or field of work, and that is reflected in his art. “The Birth of the Rainbow” by Bertrand Fournier. Oil on cotton glued on a wood panel. 100 x 81 cm. 2018. “Air Shoot” by Bertrand Fournier. Oil on linen glued on a wood panel. 122 x 100 cm. 2018. Bertrand Fournier is represented by The Art Plug and has works available for purchase at Marcel Katz Art. The Art Plug will also be featuring his works along with an interactive art activation during their Miami Art Week (Art Basel Miami) event in December 2018. More details to come. 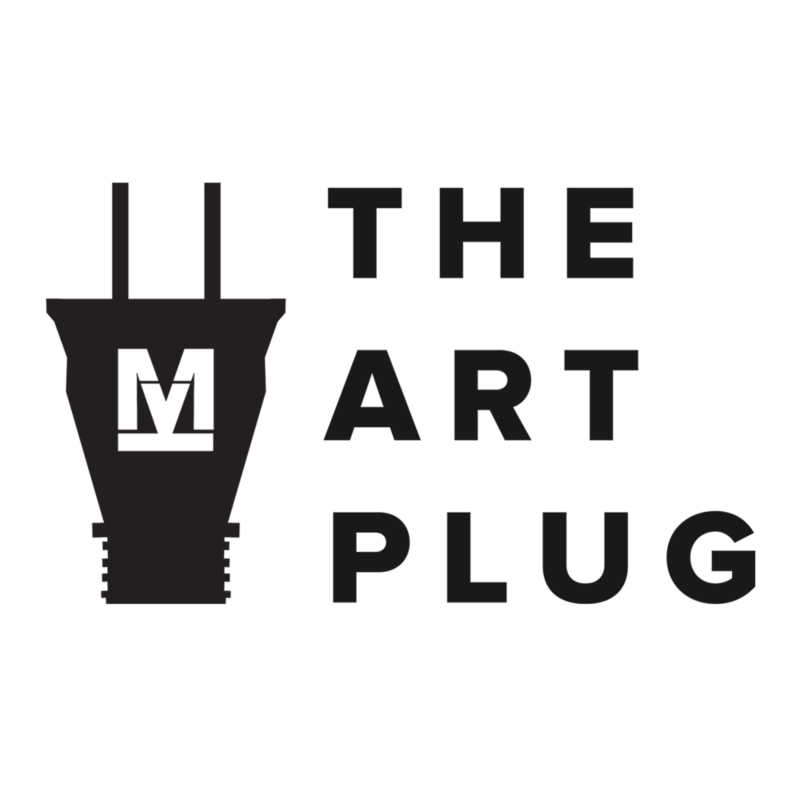 For more information & inquiries, please contact hello@theartplug.net.